Woodlawn Garage, conveniently located in Germantown right off of Wissahickon Avenue is legendary for providing the best full service auto care in the Philadelphia area. Woodlawn is dedicated to professional service and quality advice. We employ factory-trained and certified technicians and we have decades of experience to provide you with peace of mind and savings in your pocket. 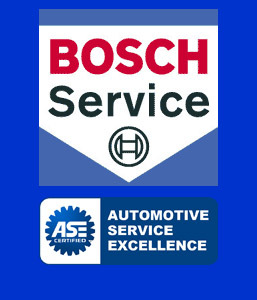 We are the best place for you to bring your car for scheduled maintenance, repairs, or high performance upgrades. Our priority is your safety, your satisfaction is our goal. Our location in historic Germantown has been in the "vehicle" business since the 1700s, first as a horse carriage shop, and now offering excellent care for your automobiles. Our family has been the owner of Woodlawn Garage since 1986 and with 2 generations of expertise, we invite you to come and experience car care the way it should be. See details about the services we offer and directions to our facility above.